Datamaxx is excited to announce it recently attained national certification as a Women’s Business Enterprise by the Women’s Development Council of Florida, a regional certifying partner of the Women’s Business Enterprise National Council (WBENC). “Datamaxx is pleased to receive the WBENC certification and assist our customers, both present and future, in meeting their diversity initiatives,” commented Datamaxx CEO Kay Stephenson. WBENC is an approved Third Party Certifier for the United States Small Business Administration (SBA) Women-Owned Small Business (WOSB) Federal Contracting Program. WBENC’s national standard of certification implemented by the Women’s Development Council of Florida is a meticulous process including an in-depth review of the business and site inspection. The certification process is designed to confirm the business is at least 51 percent owned, operated, and controlled by a woman or women. To be eligible to compete for WOSB set-asides or receive sole source awards, organizations must either be certified by an SBA-approved Third-Party Certifier such as the WBENC or self-certify in accordance with current SBA regulations. However, The National Defense Authorization Act (NDAA) for Fiscal Year 2016 eliminated the self-certification process for the WOSB program. More information on the SBA process can be found at www.sba.gov. The Women’s Business Enterprise National Council is the nation’s largest third party certifier of businesses owned and operated by women in the United States. WBENC is a resource for thousands of US companies and government agencies that rely on WBENC’s certification as an integral part of their supplier diversity programs. More information at www.wbenc.org. Datamaxx, headquartered in Tallahassee, Fla., is the premier provider of advanced communications, data access, information sharing, enterprise intelligence, and access control solutions to the law enforcement, criminal justice, public safety, and security industries. Datamaxx is a privately-held, woman-owned enterprise serving over 70 percent of the law enforcement communications market with more than 750,000 end users in North America, Canada, Guam, and Puerto Rico. 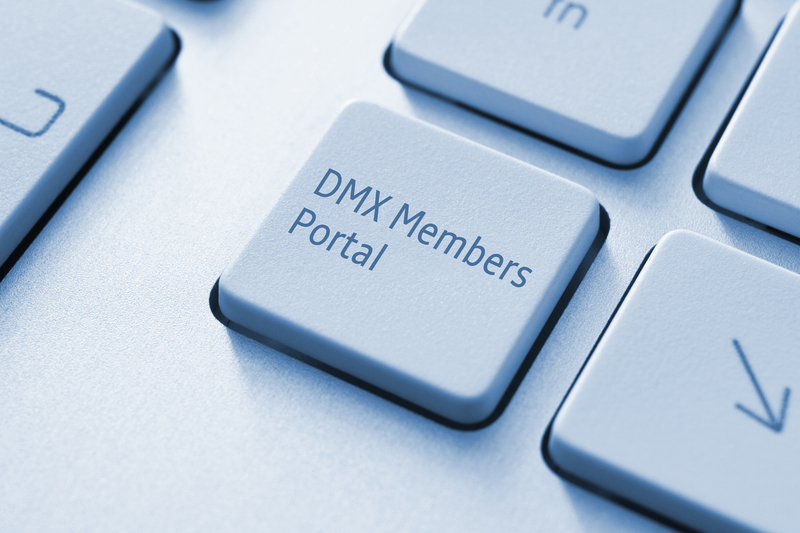 Datamaxx customers consist of private security companies as well as local, state, and federal agencies including the Federal Aviation Administration, Federal Bureau of Investigation, City of Miami Police Department, U. S. Department of State, and U. S. Office of Personnel Management. To learn more about Datamaxx Group, Inc., visit www.datamaxx.com. Pictured (left to right) are: Attorney General Pam Bondi, Kay Stephenson, Jonathan Waters, Steven Fiske with UniKey, Chief Financial Officer Jeff Atwater, and Commissioner of Agriculture Adam Putnam. 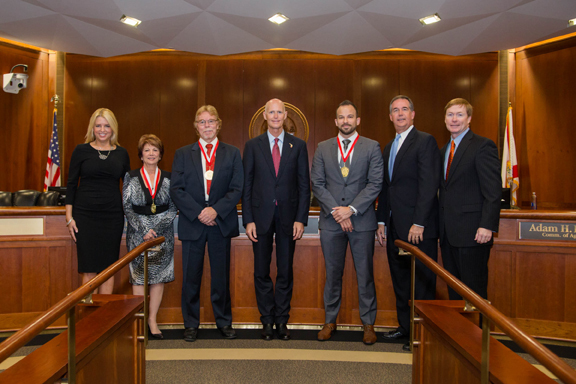 Florida Governor Rick Scott recognized Datamaxx Group, Inc. (Datamaxx) with the Governor’s Business Ambassador Award at the Florida Cabinet meeting Sept. 29, 2015. 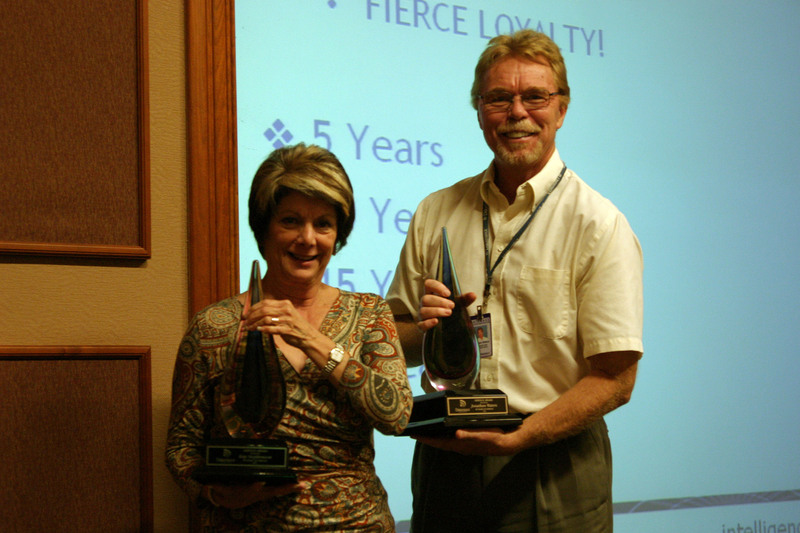 Datamaxx was one of two businesses to receive the award during a special ceremony. The Governor’s Business Ambassador Award is given to individuals for their efforts in creating jobs and opportunities for Florida families. Datamaxx, founded in 1991 and headquartered in Tallahassee, Fla., is one of the largest providers of advanced communications, data access, information sharing, enterprise intelligence, and access control solutions to the law enforcement, criminal justice, public safety, and security industries. With more than 750,000 end users worldwide, Datamaxx provides technology solutions to more than 70 percent of the criminal justice information market with such distinguished customers as the Federal Bureau of Investigation, the New York City Police Department, and the U.S. Department of State. Datamaxx formulated industry-first strategic partnerships, including the first company to become a Strategic Partner Organization of Nlets (The International Justice & Public Safety Network). Datamaxx has the unique ability to utilize the Nlets network infrastructure to provide secure critical information access to every local, state, and federal law enforcement, justice and public safety agency. The Datamaxx Secure Cloud™ boasts a number of local, state and federal customers. It became the first CJIS-compliant private cloud in 2003, and is now used nationally by the U.S. Office of Personnel Management and supports a world-wide deployment for the U.S. Department of State, providing every U.S. Embassy access to CJIS data. 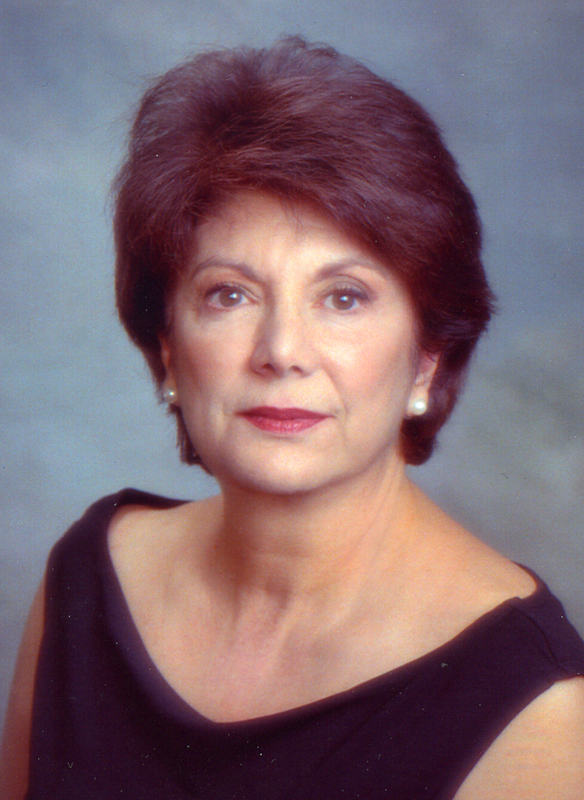 In addition to the recent Florida Governor’s Business Ambassador Award, Datamaxx achievements have been recognized through awards such as the Florida Governor’s Business Leadership Award, New York City Wireless Project of the Year Awards, IACP Excellence in Technology Award, and Entrepreneurial Excellence Award – just to name a few. In addition, Datamaxx has been named one of the Top Women-Led Businesses in the state of Florida every year since 2007. More information on the Florida Governor’s Business Ambassador Award can be found at Governor’s website. For more information on Datamaxx, email marketing@datamaxx.com or call 800.999.2746. Tallahassee, FL – (April 24, 2015) The Datamaxx Group (Datamaxx), led by CEO, President, and Co-Founder Kay Stephenson, was named one of Florida’s 2015 Top Women-Led Businesses by The Commonwealth Institute (TCI), a distinction earned for nine consecutive years. The rankings are based on an annual survey distributed to roughly 5,000 businesses in Florida and analysis of survey responses by Kaufman Rossin, a South Florida accounting firm. 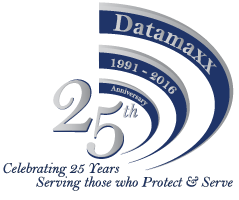 Datamaxx ranked 27th and was the only Northwest Florida-based company included on the list. The Commonwealth Institute in South Florida is a non-profit organization that helps women entrepreneurs, CEOs, and corporate executives build successful businesses through peer mentoring programs. In addition to looking at the characteristics of women leaders and their businesses and determining the Top 50 Women-Led Businesses, the survey found that 85% of women leading Florida businesses project moderate or substantial growth in their firms’ revenue and 60% expect to increase staff members. To view the entire list and complete survey results, visit commonwealthinstitute.org. For more information on Datamaxx, visit Datamaxx.com. As 2014 begins to come to a close, we at Datamaxx are pleased to tell you about one of our proudest accomplishments from this exciting year. 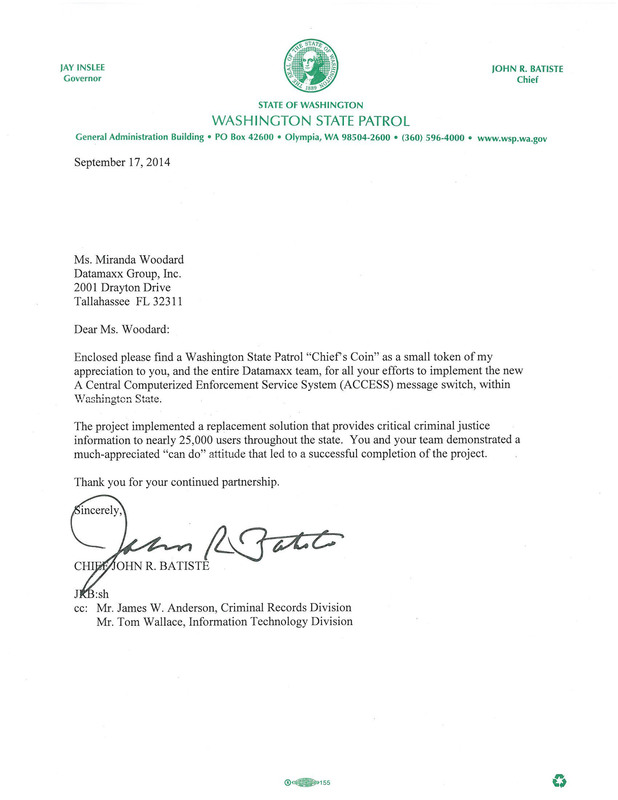 Washington State Patrol (WSP), the Control Terminal Agency for the State of Washington, recently completed the replacement of its message switch, A Central Computerized Enforcement Service System (ACCESS), along with a statewide deployment of Criminal Justice Information Services (CJIS) workstations and an archive system. WSP chose the Datamaxx Omnixx Enterprise Platform with Omnixx Message Broker to replace its outdated, proprietary Level II switch. The goal of the new ACCESS system was to provide flexible, reliable, and accurate message switching and information access within and among law enforcement and criminal justice agencies in Washington State and across the United States. And, we are excited to report the new message switch from Datamaxx is averaging 1.25 million transactions per day and nearly 40 million per month. In addition, the new ACCESS system interfaces with an impressive six data sources, including NCIC (National Crime Information Center) and Nlets (the International Justice and Public Safety Network), and has maintained a 98% uptime. While supporting six years of online data plus the current year, the system services 123 regional and 1,607 non-regional agencies. 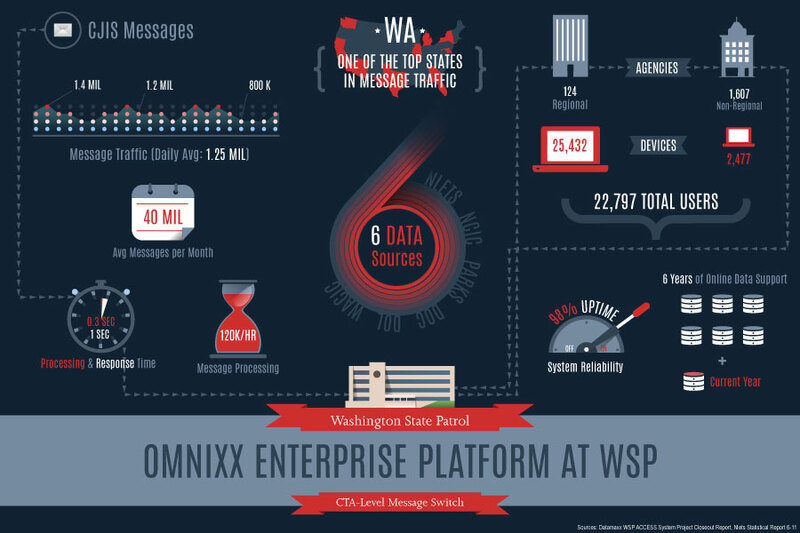 The new Omnixx Message Broker system is processing one of the highest CJIS message volumes in the country. This project was an extraordinary undertaking and we are very proud of the results, which were due to the hard work of and partnerships between Datamaxx team members and WSP leaders. With such a high number of users, regionals, and message transactions, deploying this type of solution presented a number of challenges. In spite of these obstacles, the Omnixx Enterprise Platform deployment was a seamless migration for the nearly 25,000 users who access the system both directly and via their own agency’s systems, such as a Computer Aided Dispatch. For more information on Omnixx Message Broker, Omnixx Enterprise, and any other of our state-of-the-art CJIS information sharing technologies, please visit www.datamaxx.com. We at Datamaxx invite you to join us at the IJIS Institute Mid-Year Briefing August 6-8, 2014, in New Orleans, Louisiana. IJIS events are rare opportunities for government and private sector technology professionals to come together to share ideas, discuss trends, and establish effective solutions in the ever-changing world of information sharing technology. For more information and to register, visit the IJIS Institute Mid-Year Brief event site. IJIS events not only provide excellent training and networking opportunities, but attendees are able to hear and learn from other industry experts sharing their success stories. If you are interested in learning more about the IJIS Institute and the types of information sessions held during briefings and events, visit the IJIS Institute YouTube channel, where you can find videos from the National Symposium this past January, such as the one below. We hope to see you this August in New Orleans! Although many of our customers may not be on the front lines of protecting our nation, they are the innovators behind the scenes working to ensure the technology of mission-critical information sharing keeps both officers and citizens safer and better equipped to handle crisis situations. As citizens of this great country, we are blessed to be able to rest our heads each night knowing we are protected by the finest public safety, criminal justice and homeland security professionals in the world. 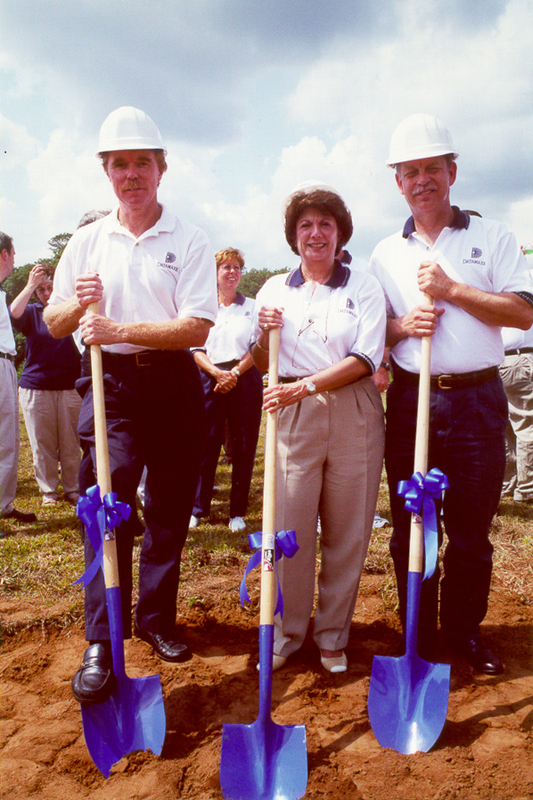 We truly feel honored to have worked alongside these brave men and women for the past 22 years and look forward to continuing our mission of empowering them through unique, cutting-edge technology solutions.